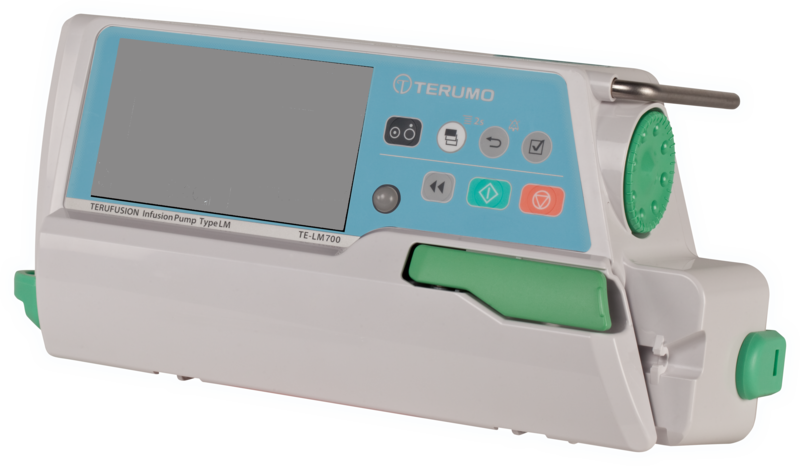 Terumo’s Terufusion Advanced Infusion System offers more accurate and safer volumetric pumps without putting an extra burden on the healthcare professional. We combine sophisticated technologies with stress-free ease-of-use to facilitate improved patient outcomes. 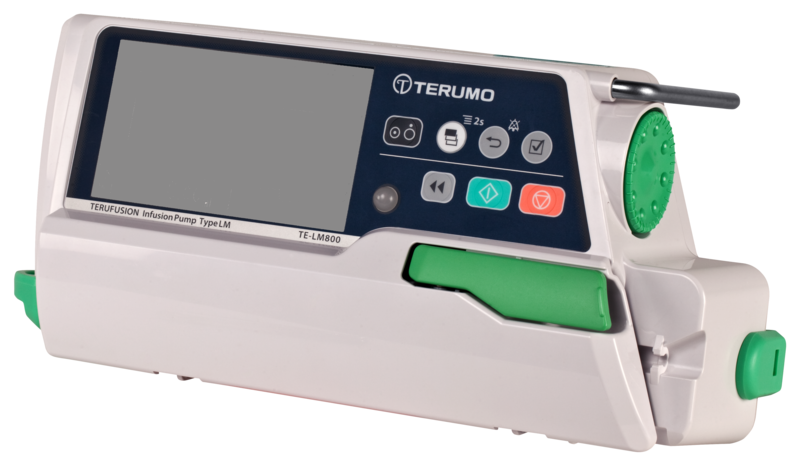 Terumo’s Terufusion Advanced Infusion System offers accurate and safe volumetric pumps without putting an extra burden on the healthcare professional. We combine sophisticated technologies with ease-of-use to facilitate improved patient outcomes. 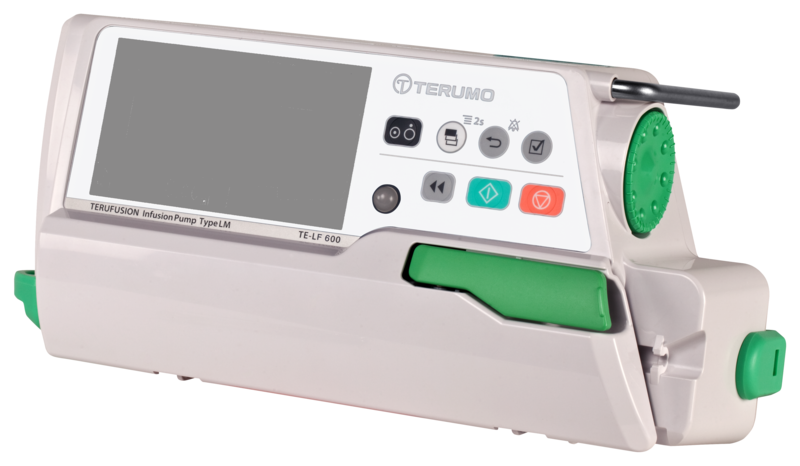 Standard Terufusion Pumps simplify workflows without compromising safety and treatment.